Hi dears! 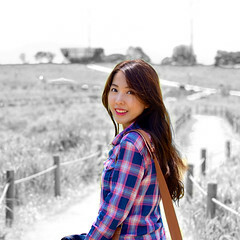 :D I'm back with another beauty product review! 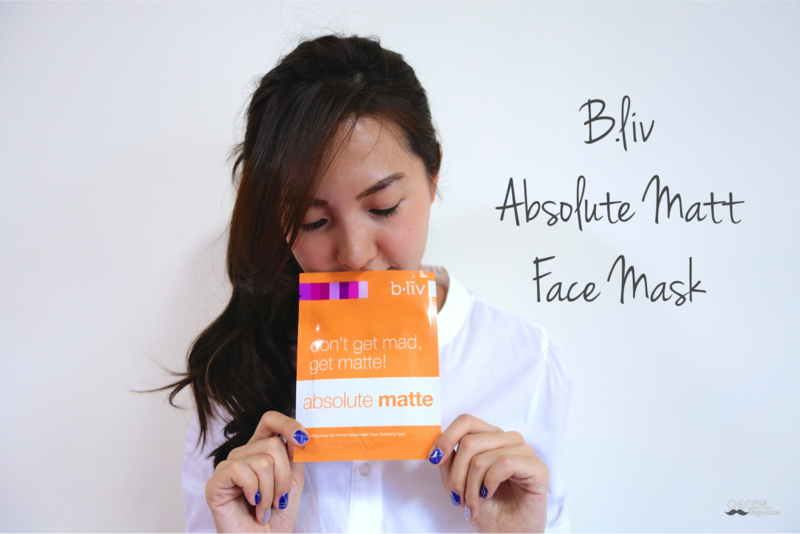 This time I've tried out the latest Absolute Matte Mask from B.liv! 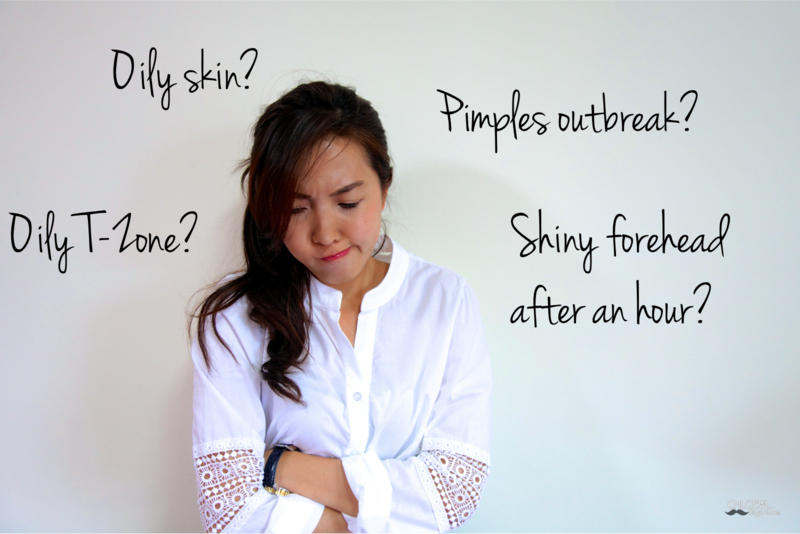 Do you have the same vexing problems as me? 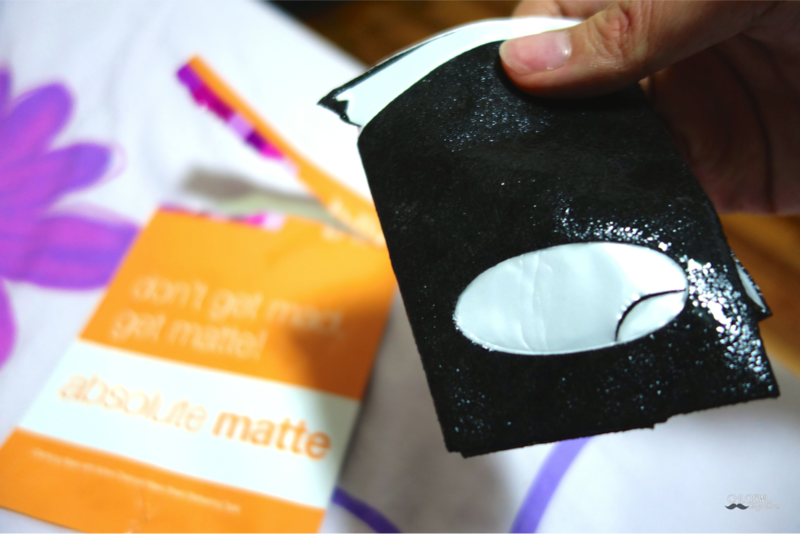 If you have answered Yes to any of the above, you will be interested to test out the Absolute Matte Mask! 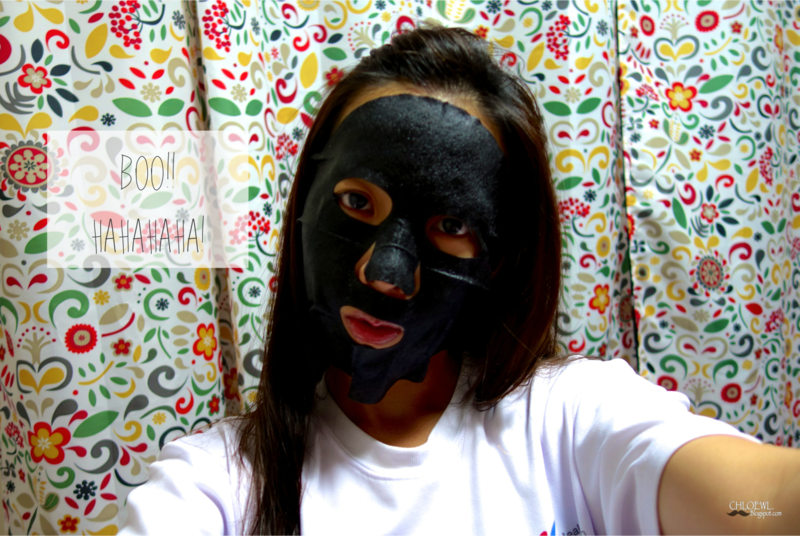 :D It might just be the right face mask for you! 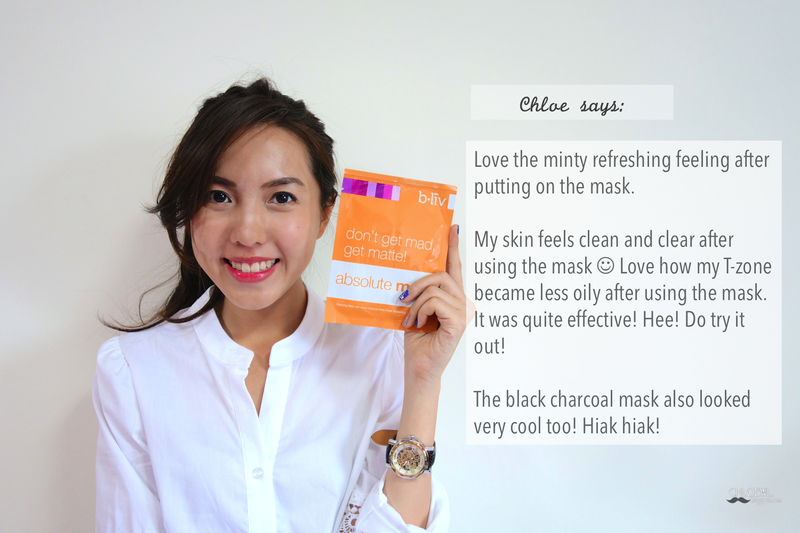 This mask helps to combat excess sebum and control surface shine while purifying and refreshing your complexion. 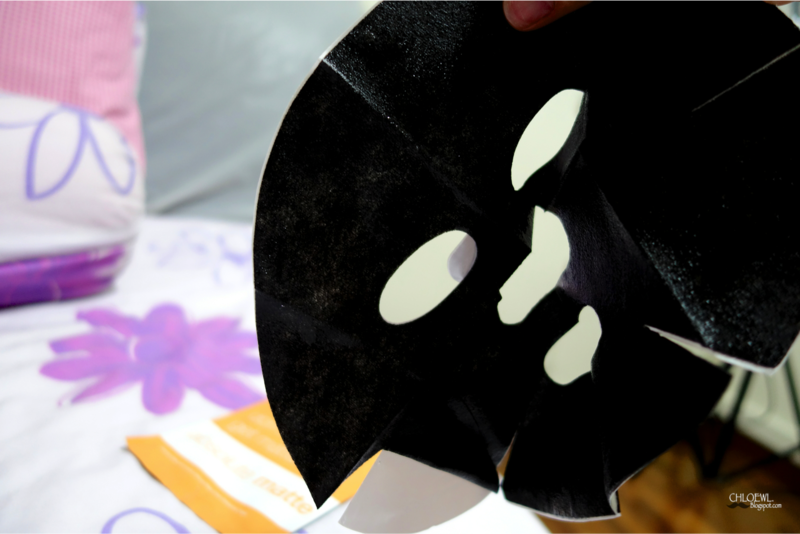 It uses active charcoal mask sheet that acts like a magnet to draw out deep dwelling pore cloggers so you can experience hours and hours of tender loving care your skin deserves. Retinyl Palmitate- regulates sebum secretion and stimulate skin regeneration. Willow Bark Extract- Used as exfoliants to lift away impurities, with blemish control properties. Leave the mask for 15mins. Gently massage the remaining essence for 30 seconds, leave it for another 30 seconds for complete absorption. Boo! Hope i didn't scare you hahaha! "Don't get mad, get matte with absolute matte!"